Salter & Reid Electric (2000) Inc. is a well-established family business that is owned and operated by Jamie Reid and his wife, Wendy. In fact, Jamie is the 4th electrician in the family, with over 30 years of experience in the electrical industry and 19 years of experience as a master electrician. 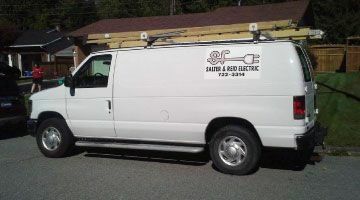 Salter & Reid Electric Ltd. was founded back in 1972 by Jamie’s father, Mr. Reid, and his partner, Mr. Salter. The company served clients throughout the Greater Ottawa area for many years, earning themselves a solid and reputable name in the community until they retired in 2000. It was then that Jamie took over the family business as Salter & Reid Electric (2000) Inc. To this day, the business continues to satisfy residential and commercial clients in the Ottawa area with the same quality workmanship and service excellence that his father’s business was known for. We are always evolving too, as we now offer electric vehicle chargers. Proud residents of the Greater Ottawa area, the Reid family enjoys giving back to the community. 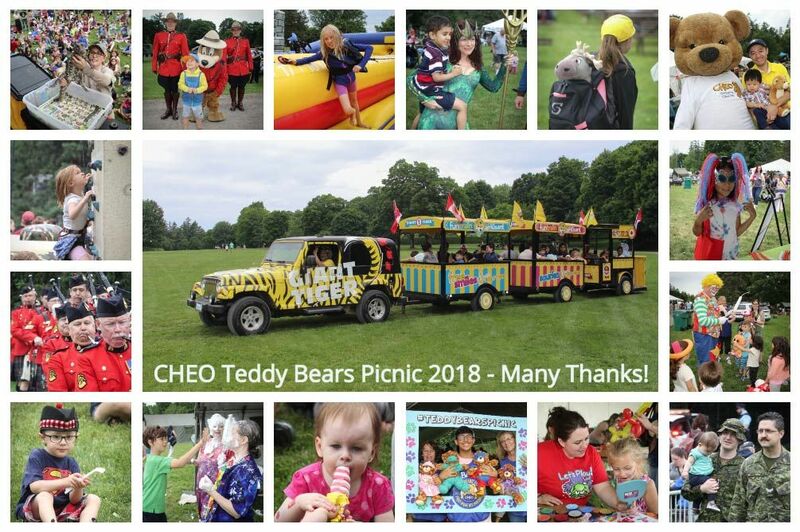 For the past 35 years, Salter Reid & Electric has donated their time and money to support the annual Teddy Bear Picnic event helping children and families in need. Need help with your electrical project? Learn more about our services or call and speak with us today.